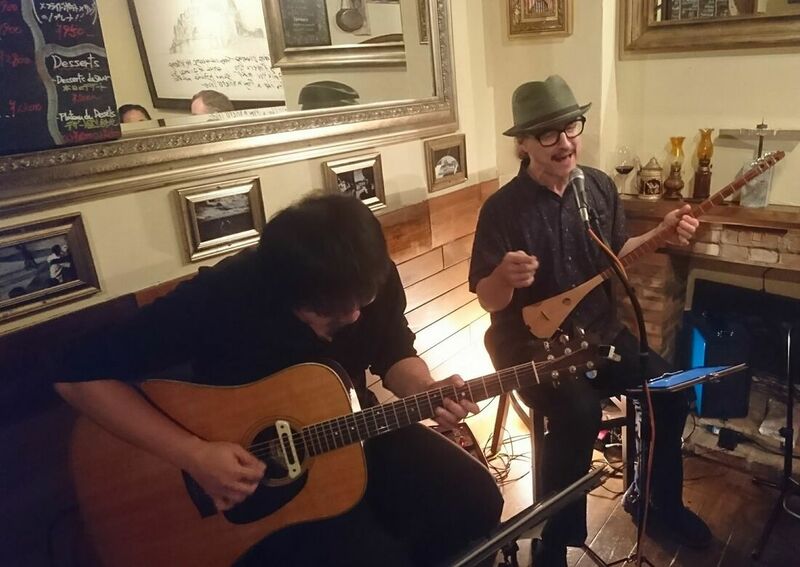 Bennett-Kuroda will perform three full sets of original songs and covers at the Grand Arbre, a casual style French restaurant which has done very well with its music series, curated by my friend and blues/folk enthusiast Jean-paul Richard. 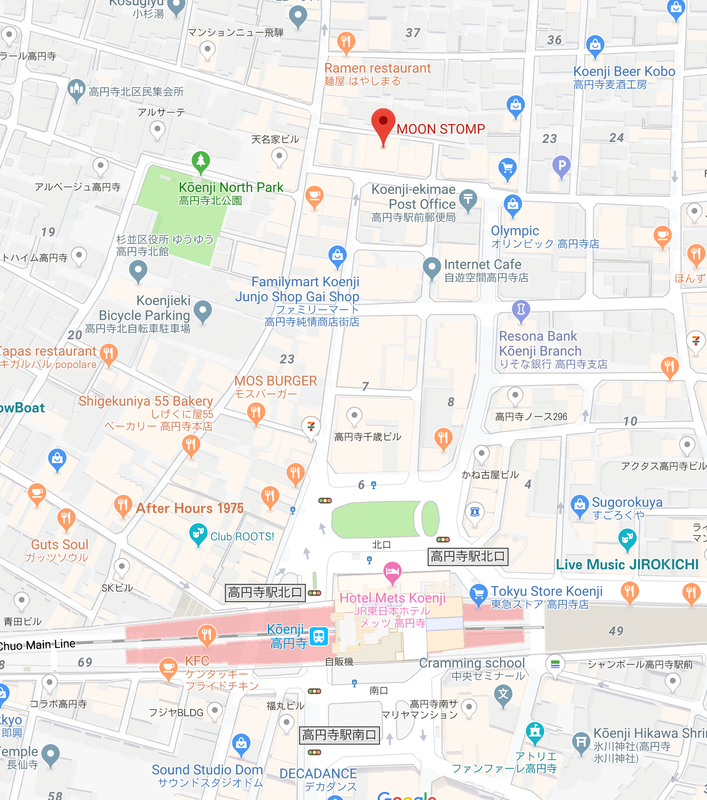 I always enjoy playing there, the atmosphere is great, the food divine. 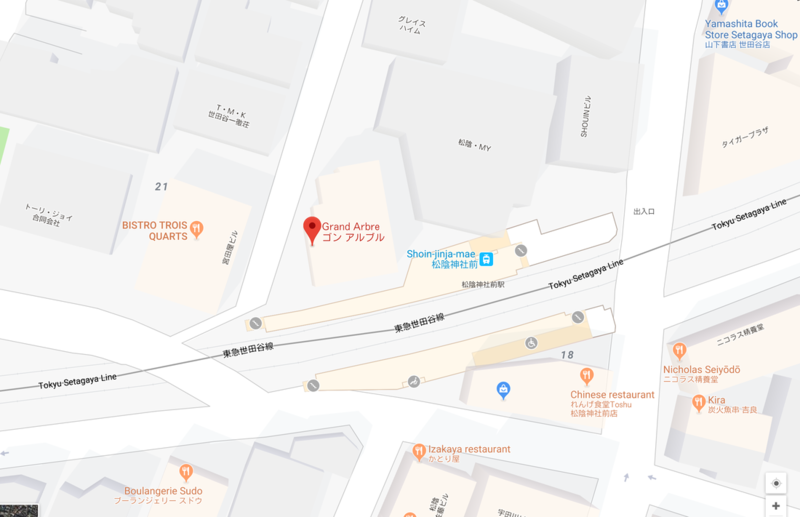 The venue is located right next to Shoin-jinja-mae station on the Tokyu Setagaya line, just 4 stops from where the line originates at Setagaya Station. 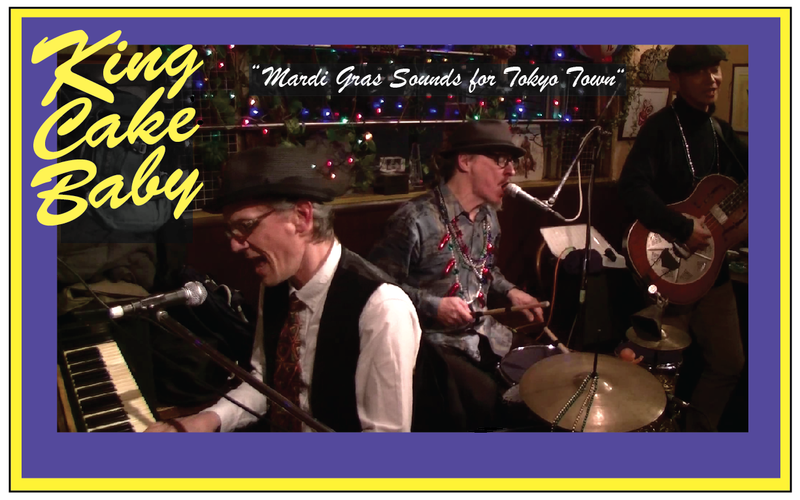 THU 2/28 : KING CAKE BABY - "Mardi Gras Sounds for Tokyo Town"
After a long absence, the Baby is BACK! Yes, King Cake Baby, ready to bring you those sweet sounds of New Orleans! We take our cue from Crescent City music legends such as Professor Longhair, the Meters, Dr John, Huey "Piano" Smith and many more. Good times guaranteed! and vocals. Don'tcha miss it!